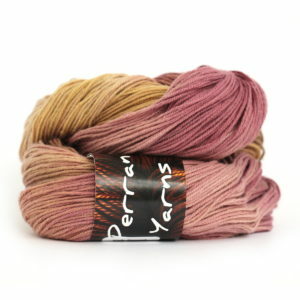 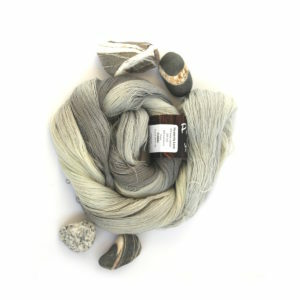 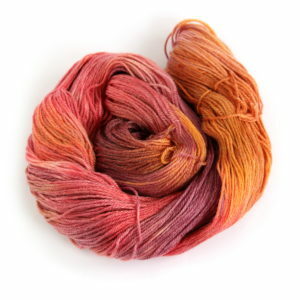 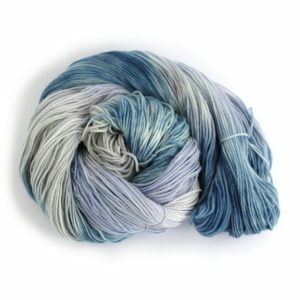 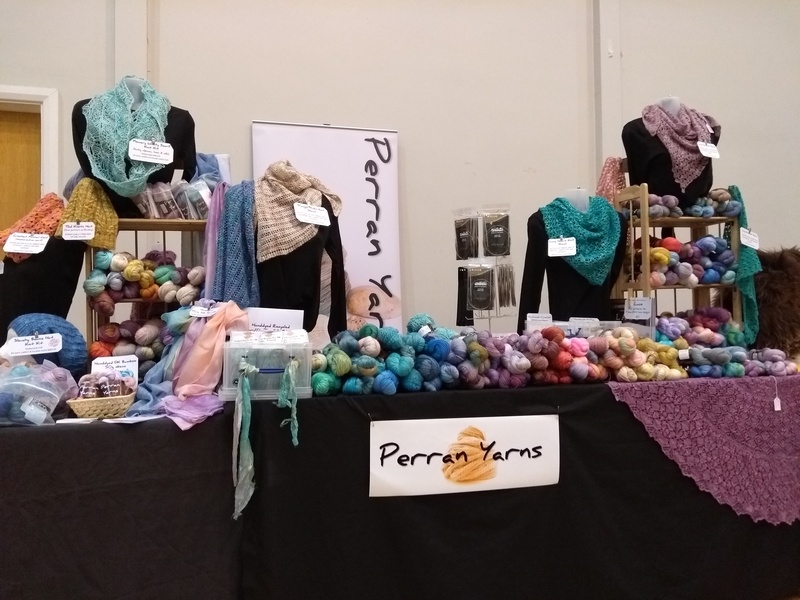 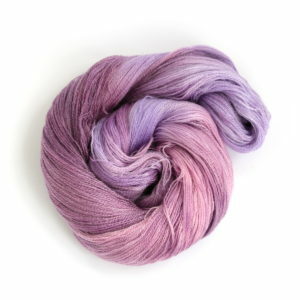 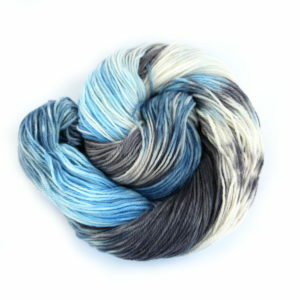 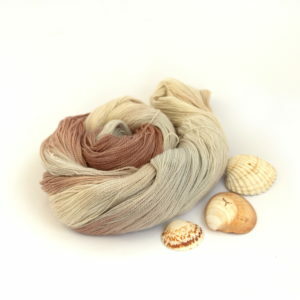 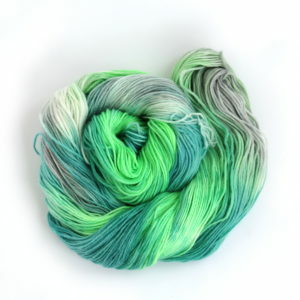 Here at Perran Yarns we individually hand-dye luxury yarns in beautiful, wearable colourways so you can enjoy knitting, crocheting and weaving your own stunning garments and accessories. 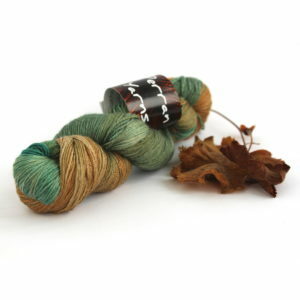 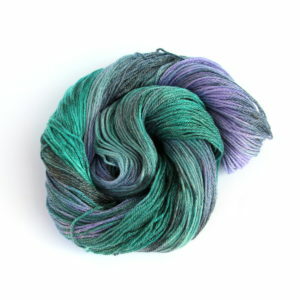 Use your own favourite designs or our original kits and free patterns. 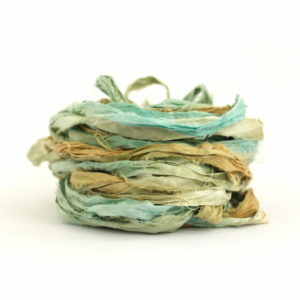 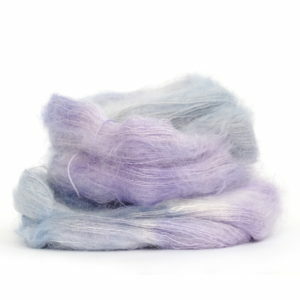 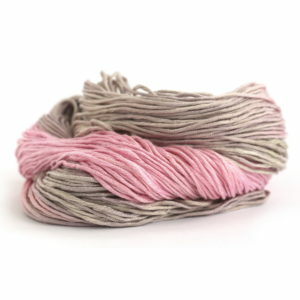 We now also hand-dye recycled sari and chiffon silk ribbons in similar colourways for use in many different textile and mixed media crafts. 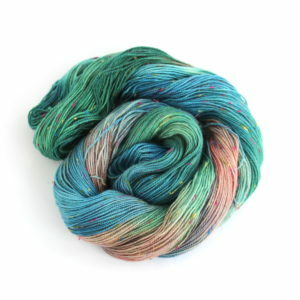 Follow us on Instagram to see our latest creations!